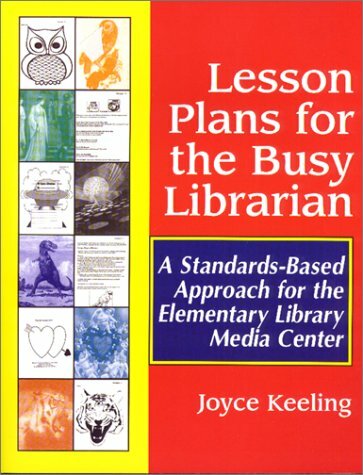 With a title like "Lesson Plans for the Busy Librarian," this book seemed like a must have for me, a busy librarian. When I received the item I was very disappointed to find that none of the lessons were that unique or interesting. In addition to being the same old thing, the clip art is subpar, and the organization is very random. Let me just say this, I have owned the book for over a year and am yet to use a single lesson plan from it. As a "busy librarian" the title drew the money from me in a hurry, but I was disappointed by the lack of depth- lots of coloring!Occasionally I use some of the reproducibles when I have a sub, however the quality of the graphics are poor. I am an elementary school librarian. While this book has a few good lesson plans, I find the majority of them to be overly simplistic. Also, a lot of the graphics on the reproducibles are of very poor quality. Time saver for teachers too! 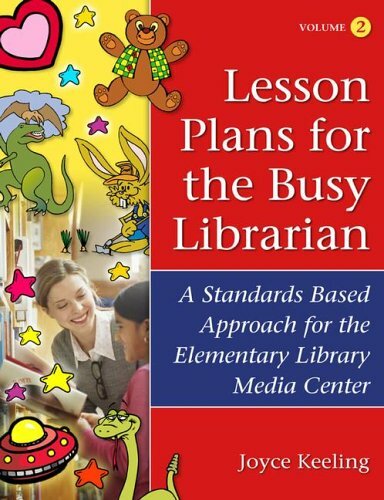 The author designed this book, like Volume I of the set, to give elementary school librarians a quick, enjoyable way to coordinate with teachers to teach information literacy and literacy skills aligned with national standards. Each chapter consists of lesson plans for each grade level from K-5. 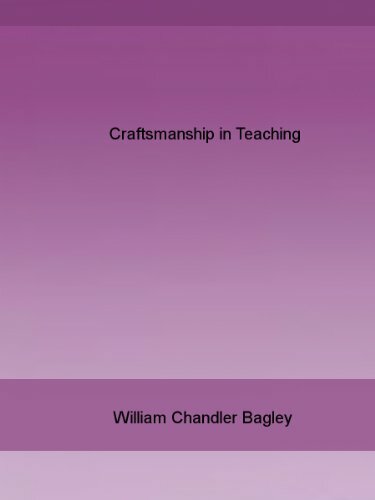 In this second volume, as in the first, each chapter gives quick and easy, standard-based lessons with reproducible lesson sheets and simple directions. 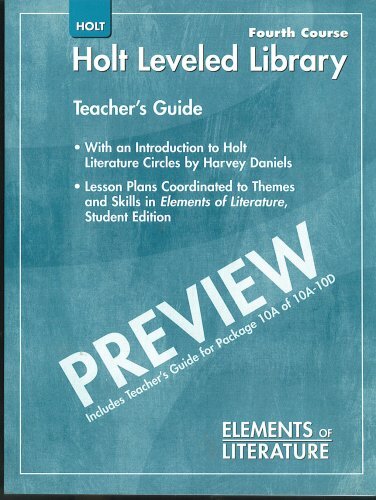 Each set of directions mentions teaching teams, objectives, learning modalities/Gardner's Multiple Intelligences, McCREL National Standards, AASL/AECT Standards, and detailed teaching resources/book titles. The volume contains all new lesson plans. Grades K-5. I was extremely disappointed by the lessons in this book. They are really nothing special at all and I don't think I found a single lesson in the book worth doing with my K-5 students. Two thumbs down. Can't believe I bought this book! The purpose of this book is to give media specialists, teachers and/or teacher helpers and parents a guide to using beginning chapter books to encourage first and second graders to read independently. 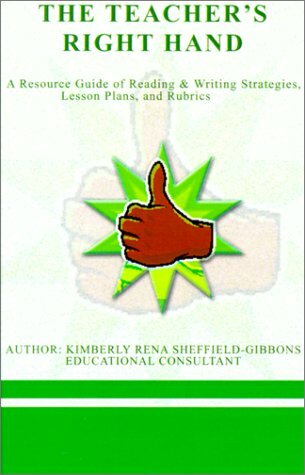 The book contains in-depth lesson plans for 35 early chapter books. Each lesson contains bibliographic information plus setting, characters, plot, solution, and book summary. Activities for the media specialist to provide schema, prediction, fluency, and information literacy skill instruction is provided as well. Teacher activities included address phonics, phonemic awareness, decoding, fluency, and the comprehension strategies of recall, inference, and synthesis. 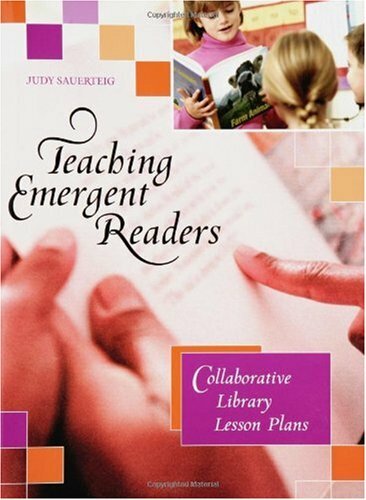 Each book section also features a parent take-home page of extension/enrichment ideas. finally a parents page where the teacher can send home a review of what they have done with some suggestions as to how the parents might help their children continue the study at home.